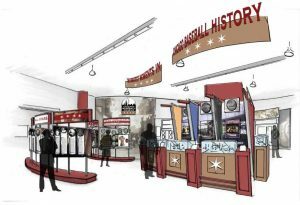 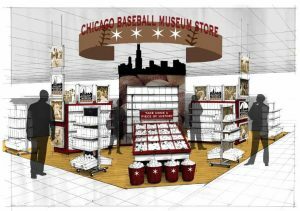 The Chicago Baseball Museum is working toward securing a permanent location and we’re continuing to keep our vision alive. 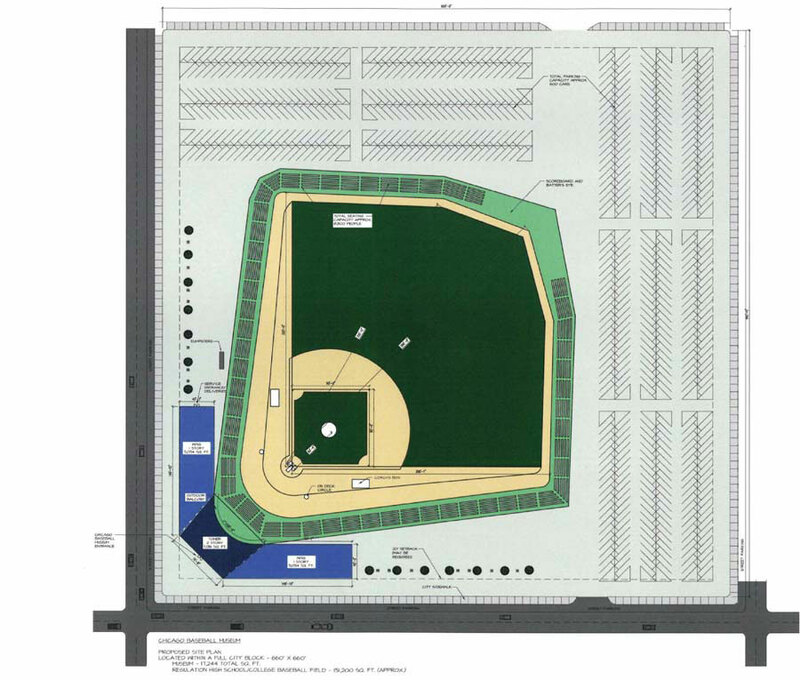 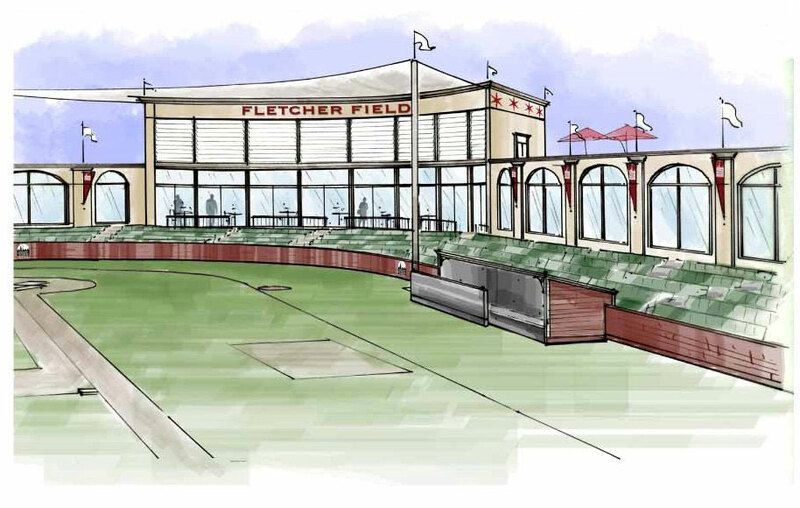 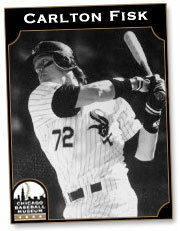 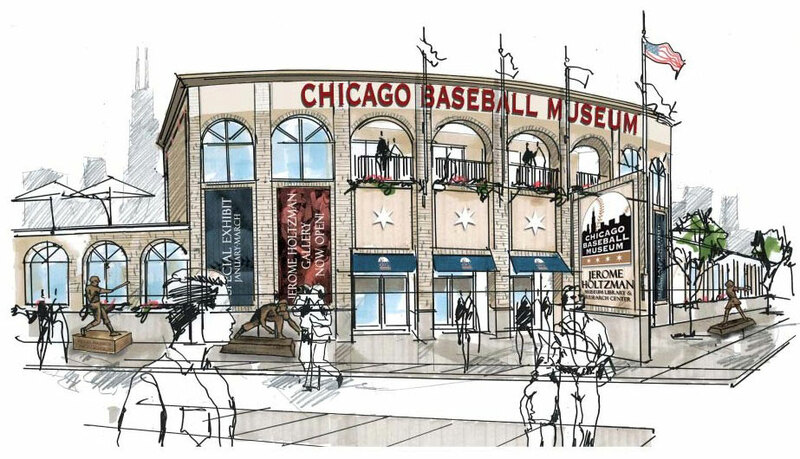 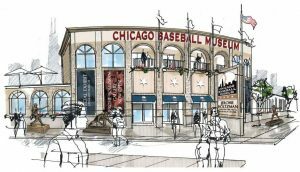 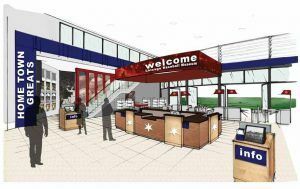 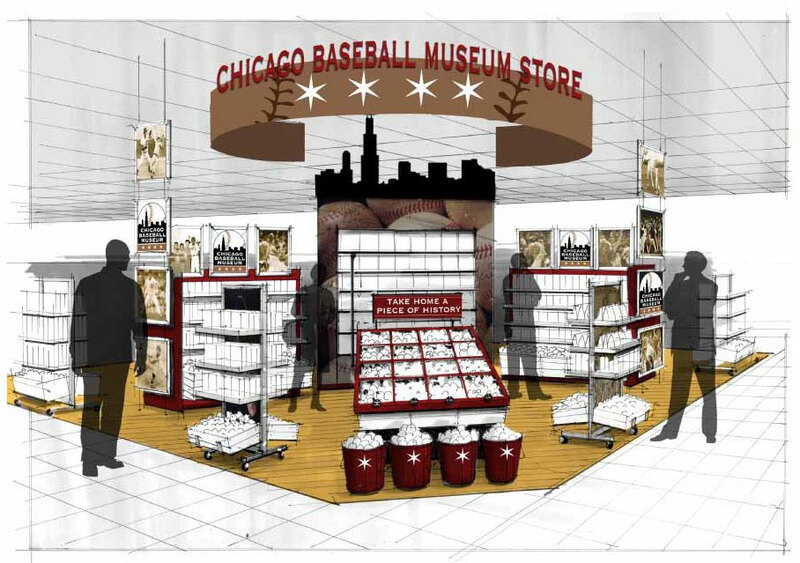 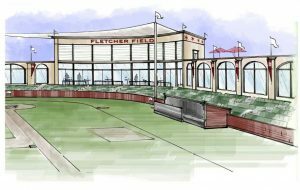 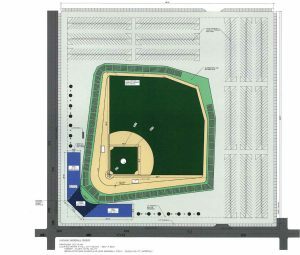 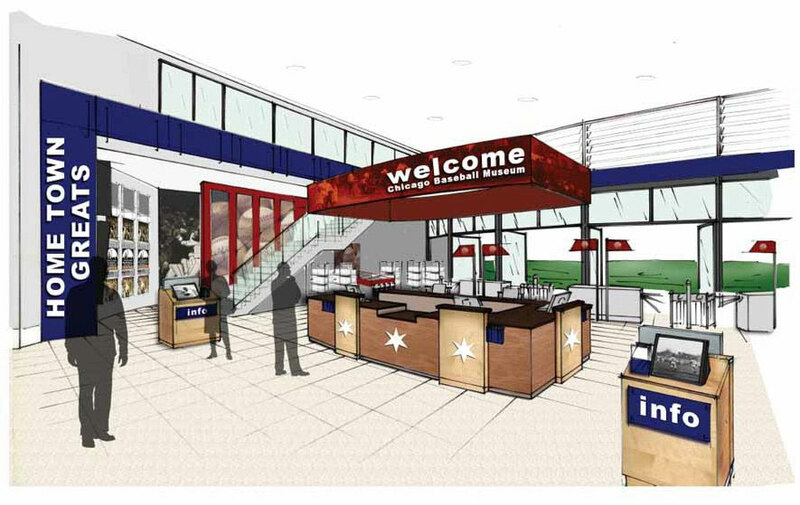 Click on the images below to view preliminary plans / renderings of the Chicago Baseball Museum. Architectural renderings of the Chicago Baseball Museum courtesy of Robert G. Lyon & Associates, Inc. (www.rgla.com).